Come Join Us! The ‘We Did It! Bubble Bash’ is on! 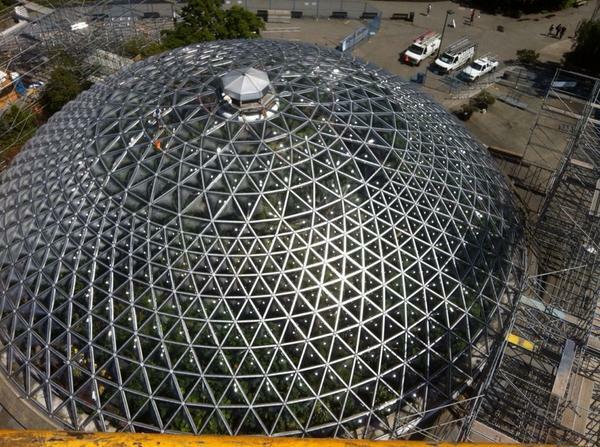 The completed new Bloedel Conservatory roof from above. Photo courtesy Wayne Dueck, Spectrum Skyworks. 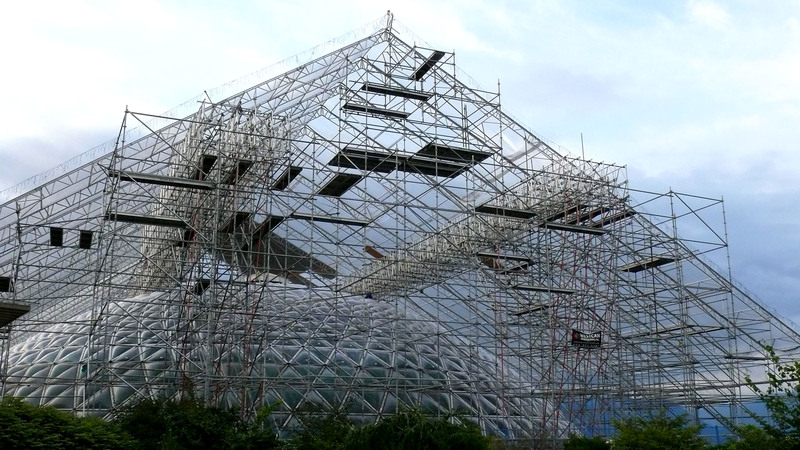 The work is done, the scaffolding is down and the Bloedel Conservatory has a gorgeous new roof! Please join us for the We Did It! Bubble Bash taking place September 25, 2014 at the Bloedel Conservatory. Not only are we celebrating this significant renovation, we are also raising funds for new education and interpretation programs at the Conservatory. Thanks to the fantastic teams at Spectrum Skyworks, Pacific Ropes, WestCan Scaffolding and a specialized Hazmat crew, this complex project was completed in just 7 months – a full 2 months ahead of schedule, making the dome as pristine as the day it opened nearly 45 years ago. The scaffolding, which covered the dome completely, was the largest project of it’s kind in North America and took 7 weeks to dismantle. 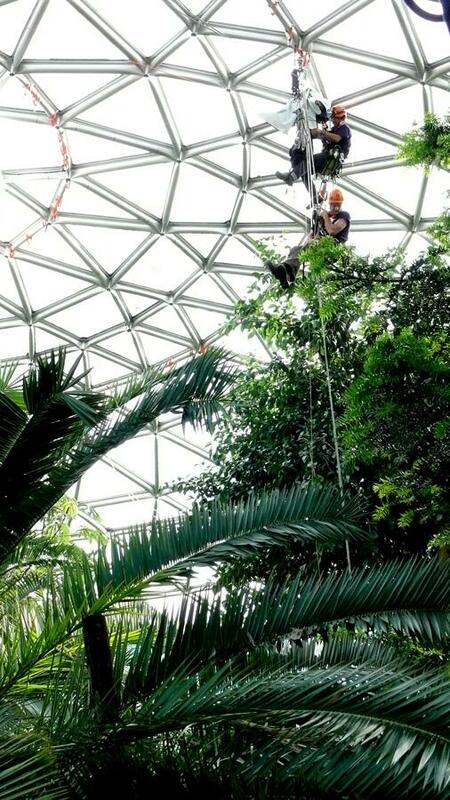 Re-establishing the Bloedel Conservatory as a visitor friendly, year-round destination is key to provide learning opportunities for all ages, connecting people to the world of plants, birds and the rainforest. Please join us to celebrate the completion of this incredible project and to reconnect with the magic of the Bloedel Conservatory. There will be fantastic food provided by Season’s in the Park and Crown Street Catering, incredible tropical cocktail creations provided by Victoria Gin, CArribean rhythms by steel drum band Soul Survivors, great raffle prizes, free parking for event guests and more. Don’t wait! Tickets are selling fast! 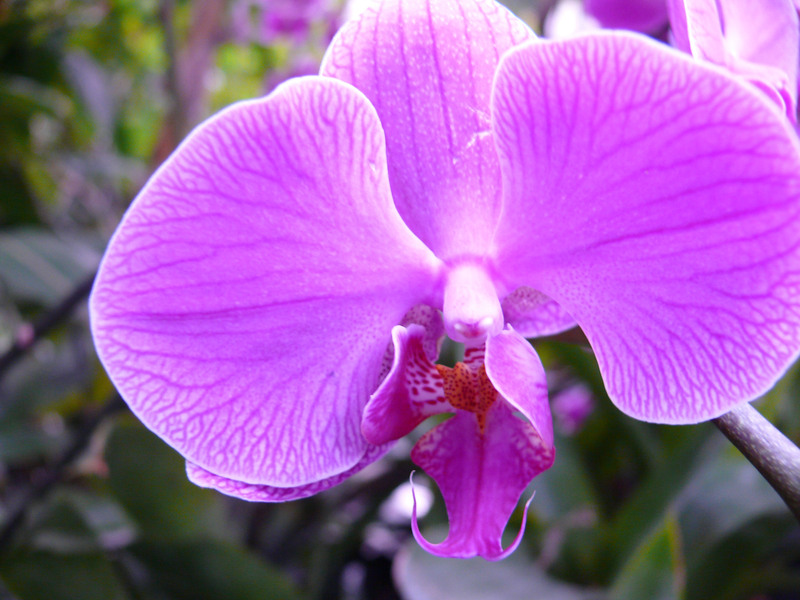 And in person at Southlands Nursery: 6550 Balaclava St, Vancouver, 604-261-6411. A very Special Thank you goes out to the generous Sponsors who have made this event possible: Spectrum Skyworks, Great Canadian Gaming Corporation, Kingswood Capital Corporation, Intergulf Development Group, Focus Real Estate, Season’s in the Park Restaurant, Holly North, Victoria Gin, and Pace Group. A Little Night Music = A Huge Success! The reviews are in! By all accounts, the sold-out crowd had a fanastic time last Wednesday night at Bloedel’s fund raising event “A Little Night Music”! Under the watchful eyes of the winged residents, supporters fully enjoyed decadent chocolates, a little bubbly, and classical serenades. Thank you to all who made it out for another special night under the dome! Terrific shots of the evening are posted on Flickr Photostream. Great work J. Scott! (jscott7357). A Special Thank You also goes out to the incredible and talented musicians of The Coast Trio, Nathaniel Wong and Lucy Smith, Xoxolat Chocolaterie, Sumac Ridge, the Orchid Society, our tireless volunteers (! ), and all of our terrific contributors that donate the special items for draw prizes: Mark James; Blue Ruby; Erikson’s Daylily Gardens; Bellevue Botanic Garden; Hills of Kerrisdale; Phoenix Perennials; West Coast Select; All Stitched Up Embroidery; Hobbs Gift Store; and Southland’s Nursery. 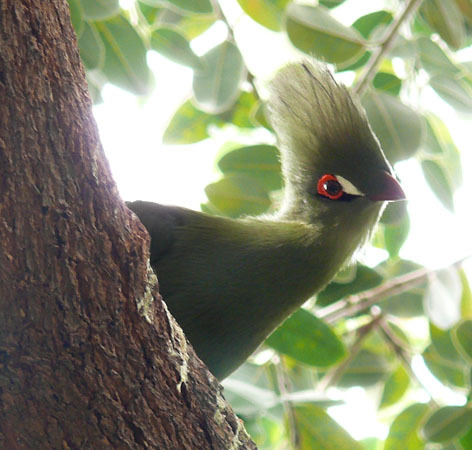 If you forgot to claim your prize, check the Friends of the Bloedel website for winning numbers!